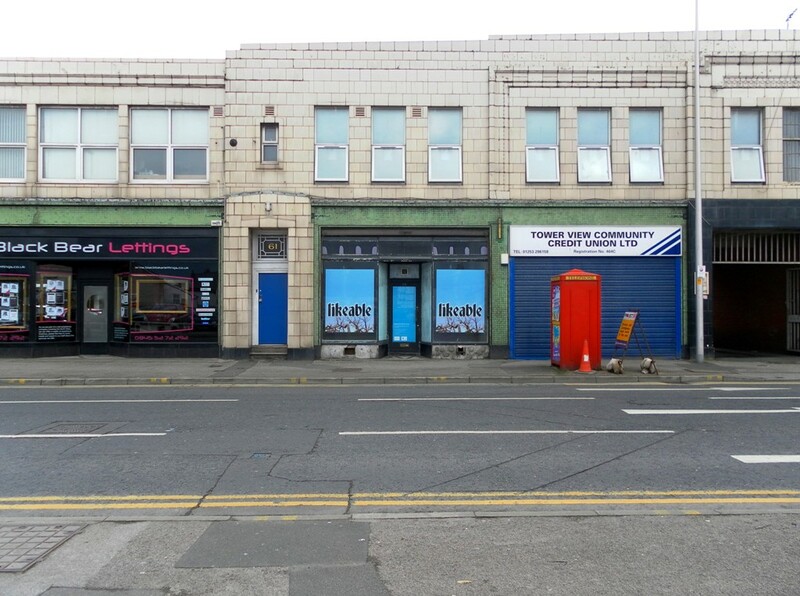 Supercollider Contemporary Art Projects has programmed LIKEABLE, an artwork by Murray O’Grady and Matilda Moors as part of Blackpool Culture Shops. 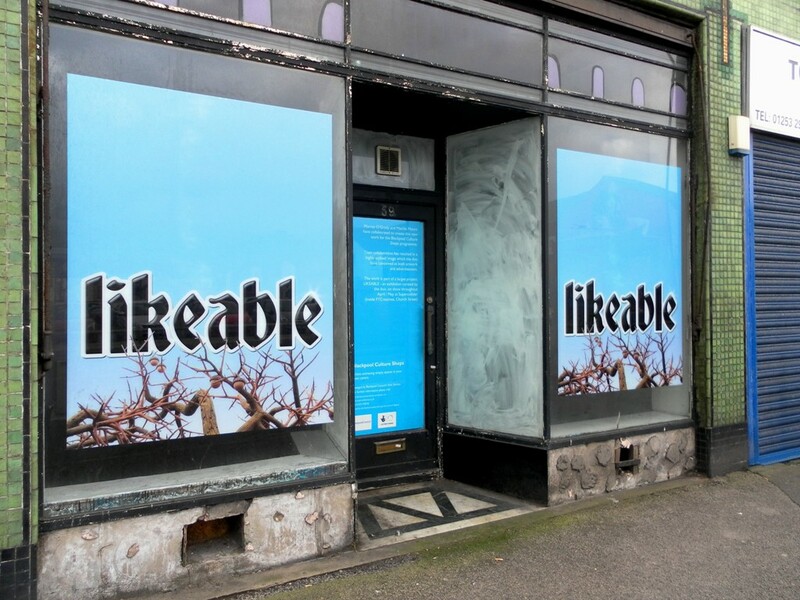 LIKEABLE is on show now and throughout April in the window at 59 Cookson Street. 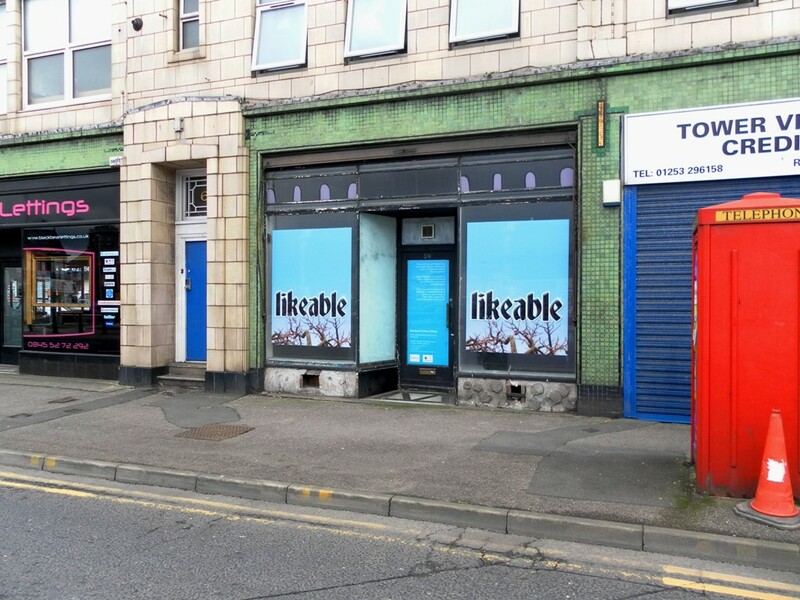 LIKEABLE is part of a larger exhibition which is currently on show at Supercollider’s base at FYCreatives. The exhibition is on now through until 4th May.